per page. The pages were different, they kept you busy trying to figure out how to read the next page, this is something that the web comics lacked (along with the obvious lack of the textbook information). In terms of whether the book was better because it was a printed copy, I personally do not think so. The content is what matters with comics and if someone thinks that because you turn a piece of paper a less interesting comic becomes more interesting that a web comic it makes sense why comics are fading. Web comics are the future it is inevitable the way that technology is growing. 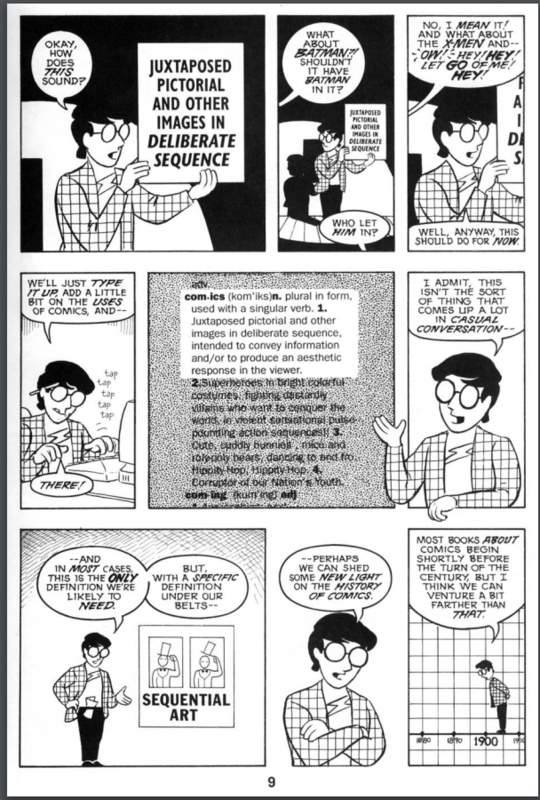 Scott McCloud does point out that comics have been around for centuries and will continue to be around so it only makes sense that web comics are the future of the medium. 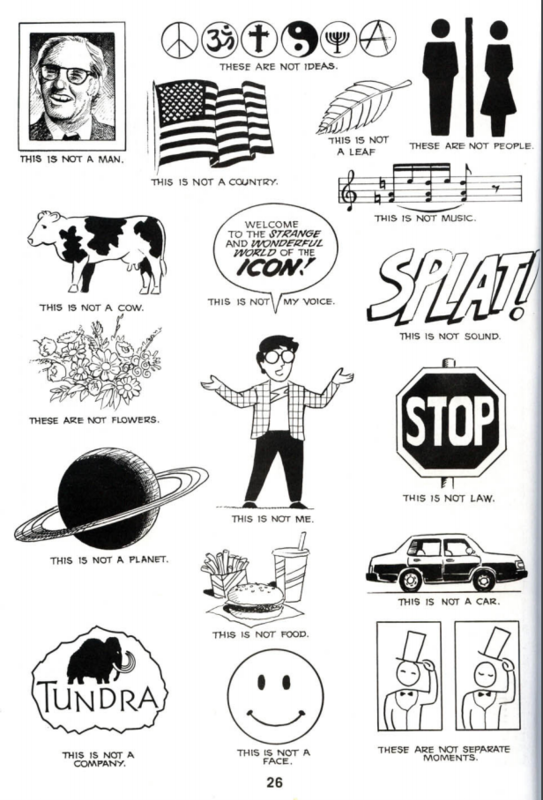 This is all something I would keep in mind when creating a comic, keeping it interesting for the reader. I want every page or every chapter to be something new. The reader needs to stay on their toes in order to keep interested with my comic.